Have you ever had a negative thought about money? I know I have. Have you ever looked at your bank account and wondered where all of your money suddenly went and how you would pay the bills? Have you ever wanted to do something, but couldn’t afford it? Or worse… told yourself that you didn’t deserve it? These are some of the thoughts we are going to talk about today. We will look at how you can go from a mindset of lack to a mindset of financial abundance that will truly change your life. I’m super pumped to bring you this first interview on the podcast. Not only is today’s guest an absolutely wonderful person, but she is also my cousin! Sami Womack from A Sunny Side Up Life. Sami is a budgeting coach and motivational speaker who helps women from all over the world live an abundant life full of freedom and positivity. She is also the wife of her high school sweetheart and the homeschooling momma of three lovely little girls. It’s so amazing to see the people in your life really step into being the best version of themselves, especially when it’s someone that you’ve grown up with. I’m so proud of everything that Sami has accomplished on her journey and the very real difference that she is making in the world. In this interview, you’ll get to hear about her family’s debt free journey and how they went from living paycheck to paycheck to gaining financial freedom. You’ll also hear some very practical advice that you can start using today to change your mindset and your relationship with money. Work with sami to achieve your financial goals! Your Sunny Money Method is Sami's budgeting course and is a simple approach to family budgeting. This online course has been designed for the overwhelmed woman who wants to help her family break free from financial survival mode. With short, actionable lessons, no fluff, and an affordable enrollment fee Your Sunny Money Method will help you work through the why and how of setting up your family's budget at your own pace, in your own time. If you are ready to break free from survival mode, click below to find out more information about Sami's course. If you use this link to sign up for the course, you will also receive $10 off! Yes I want to live an abundant life! Check out the etsy shop for more money mindset motivation! Attract financial abundance with savings trackers and money mindset coloring pages! 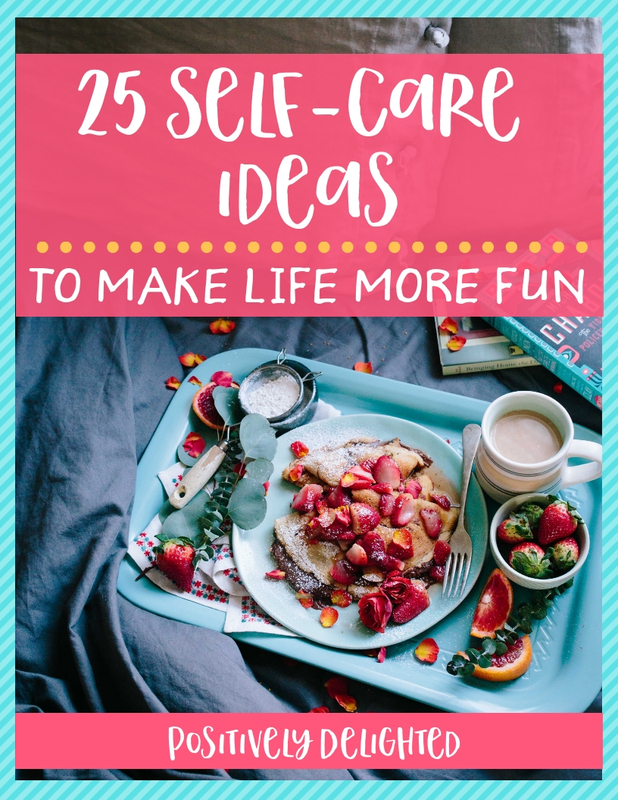 Reward yourself with some fun self-care ideas!